The genetic results of your 23andMe genotyping analysis are generated from the saliva sample you sent to the lab, not from your survey answers. 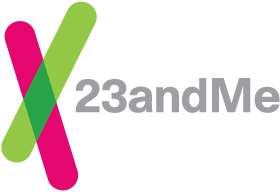 Participation in 23andMe research, including surveys, is completely voluntary, and choosing not to participate will not affect access to your genetic data or use of the Personal Genome Service®. Even if you have given consent to participate, you are not required to take surveys or use features; you may choose to take all, some, or none of the surveys.